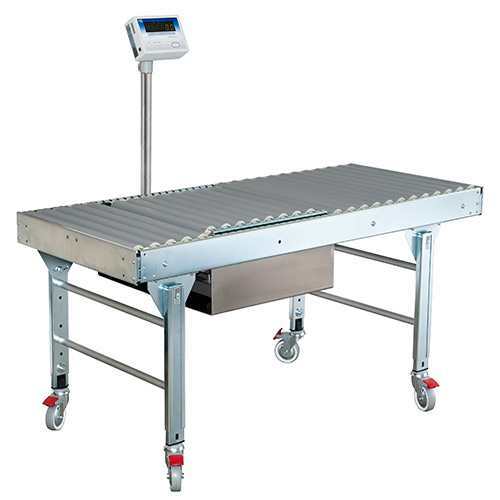 The guide rail scale PCE-SD ... CR series is designed for applications in many processes and delivery businesses, since the guide rail scale supports many interfaces. 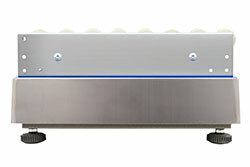 Furthermore the guide rail scale features a standard RS-232 interface. In addition the guide rail scale PCE-SD CR series can be equipped with further interfaces, which enable controlling the guide rail scales. For example, the guide rail scale can be extended with an analogue output 4-20 mA or 0-10 V, or even potential-free contactors. Apart from that the guide rail scale is calibrated and thus can be used for tasks in areas of custody transfer. The guide rail scale can be also integrated into larger guide rails, and by that can be used as an extension module. In case that you should have more questions regarding the Guide Rail Scale PCE-SD CR series, please read the following technical data, use our contact form or call us: +44 (0) 2380 98703 0. Our technicians and engineers will gladly advise you regarding controlling scales or any other product in the field of Control Systems, Laboratory Equipment, Measuring Instruments or Scales and Balances of PCE Instruments Ltd. 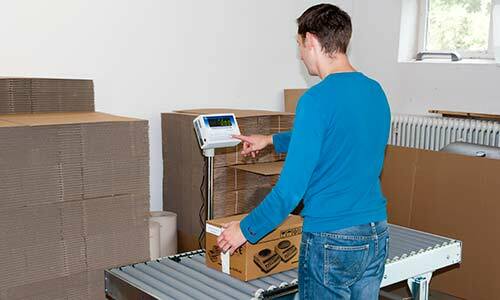 The minimum load is defined by the load, from which the calibration authority tests the accuracy of the scale. The waterproof steel scale shows even lower weights, but these are not valid for custody transfer. Here you can see how the guide rail scale is integrated into a guide rail table. This table can be optionally delivered on demand. 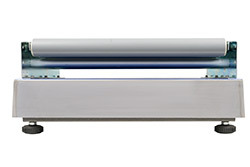 Due to its high protection category the guide rail scale does not feature any interface. There is the option to integrate these interfaces by order. They cannot be mounted subsequently. For immediate print-out of values from the guide rail scale (e.g. 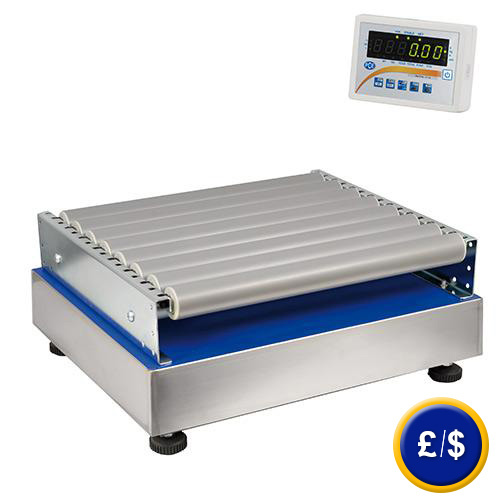 for protocol of weighing data). Delivery of printer incl. RS232 printer cable and 240 V network adapter, paper width 112 mm ( 1 role incl.). This serial cable has a total length of 1 m, and features the accordant pins 2-3/ 3-2 / 5-5 for a bi-directional communication path of the guide rail scale with a computer.